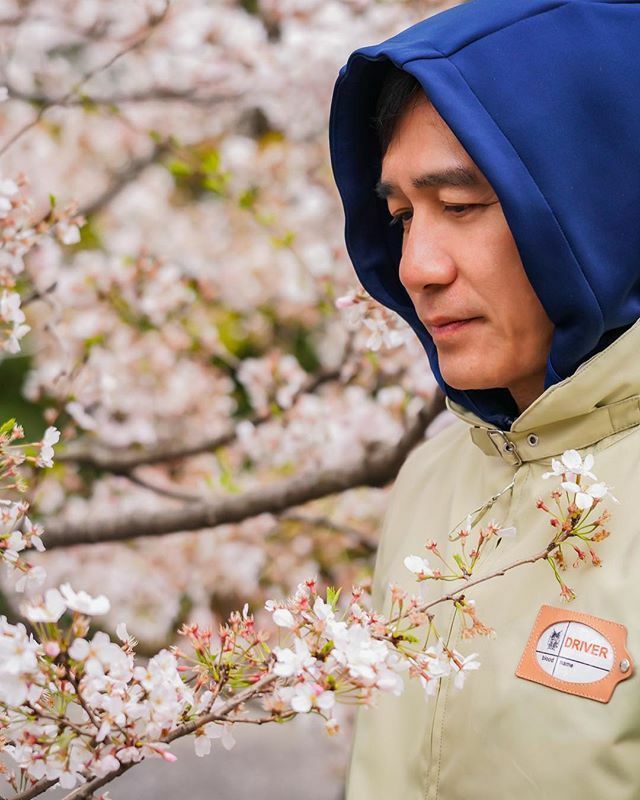 www.tonyleung.info :: View topic - Happy Cherry Blossom Watching ! Happy Cherry Blossom Watching ! Posted: Sat Mar 30, 2019 1:07 am Post subject: Happy Cherry Blossom Watching ! I hope you are fine and enjoy this very special season in the beautiful Sakura country. Yes, enjoying your holiday with beautiful cherry blossoms, dear Tony !